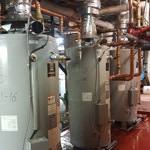 Get competitively priced plumbing services from Plumbing Solutions for your Smyrna home or office. 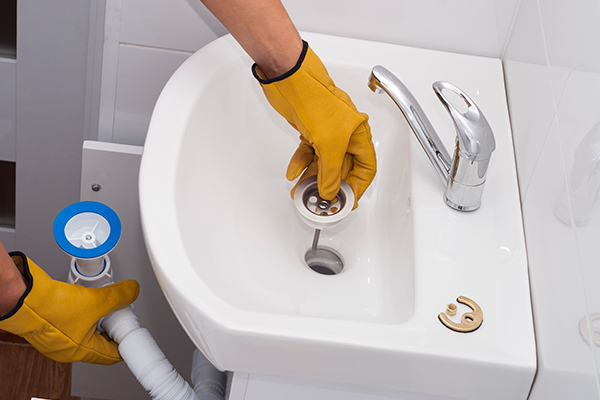 CHOOSE OUR HIGHLY TRAINED AND EXPERIENCED TEAM FOR YOUR PLUMBING NEEDS. 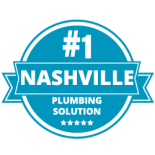 When it comes to affordable plumbing services in Smyrna, our team at Plumbing Solutions is the best team for the job. 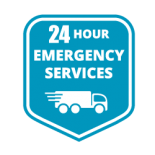 Whether you find yourself in the midst of a plumbing emergency and you need a 24-hour plumber, or you need someone to install a new water heater in your home, we can tackle your plumbing issue with ease and efficiency. 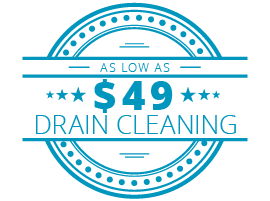 At Plumbing Solutions, our mission is to drain your pipes — not your wallet. Since 1992, we’ve built our exceptional reputation to what it is now, and we don’t take that responsibility lightly. 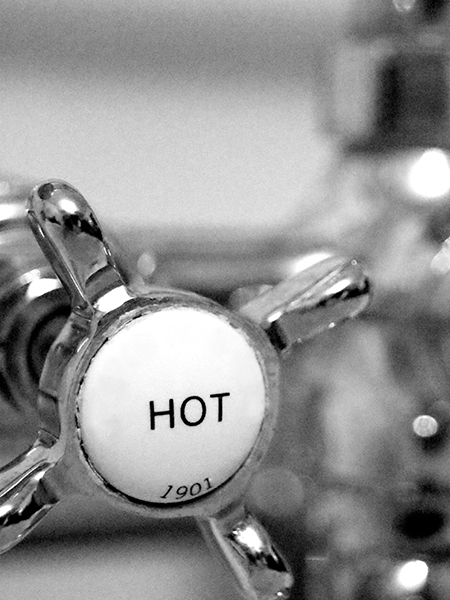 Find out why Smyrna residents keep choosing our plumbing services time and time again. Schedule your no-cost plumbing estimate today. Smyrna may be small, but our community never lets that sacrifice the quality of life here. When we can’t find the services we want in town, we’re only about 20-miles away from the vibrant, busy city of Nashville. That’s why we have such a close-knit community — we only want the best for our friends, family, employees and co-workers. At Plumbing Solutions, we’re proud to service the quaint town of Smyrna and the lovely individuals who reside here. Our goal is to provide you with affordable plumbing services, ranging from large-scale repiping projects to everyday routine maintenance. 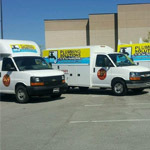 No matter how minor or major your plumbing issue might be, we’re the team for the job. Schedule your no-cost plumbing estimate today to see how we can help improve the plumbing system in your home or office. 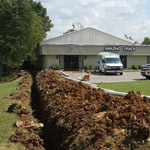 We know finding a plumber in Smyrna may initially seem like an easy, no-brainer task, but you want to find a plumbing company that will get the job done the first time around. 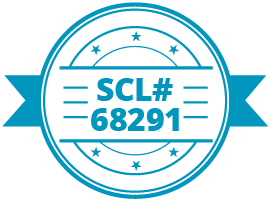 From the second you call us, we promise to never disappear on you and to be around for any follow-up questions you may have about your service. Sewer cleaning and sewer camera inspections. 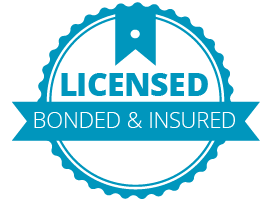 Call us today for more information about our specific costs and services that we provide to the Smyrna community. 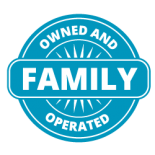 Like we mentioned above, our mission is to provide you cost-effective plumbing solutions that get your plumbing system working back to normal. 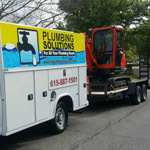 Plumbing Solutions looks forward to earning your business and helping you out in your Smyrna home or office soon. Contact us today to schedule an appointment with our team. Also, don’t forget to check out our coupons page to see how we can help you save money on your next plumbing service.